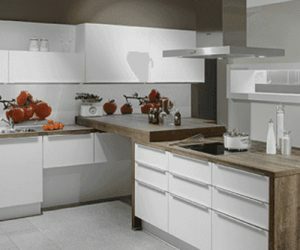 We all know how the Germans are regarding engineering and design, as they have forged a global reputation for excellence – with BMW and Audi being obvious examples – and at Solstice Kitchens, we recognise Nobilia Kitchens as being world class, and are proud to be associated with this award winning company. For 65 years they have been at the forefront of luxury kitchen design, and if you would like the perfect kitchen in your home, look no further than a Nobilia designer kitchen from Solstice. 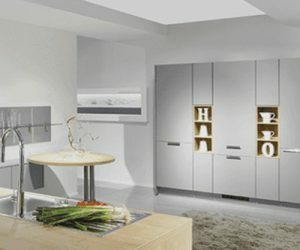 Handleless Kitchens – Simply put, cabinet handles not only look cluttered, they provide obstacles and if you prefer a seamless kitchen design, Nobilia offer several stunning designs for the perfect handleless kitchen. 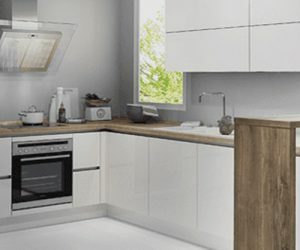 When ordering a Nobilia German kitchen in Dorset or Wiltshire, it is fabricated at their German factory and shipped to us in Dorset, complete with your choice of quality stone worktops, and with top notch German appliances from Neff, Bosch and Siemens, you can be sure of a fully functional kitchen for many years to come. 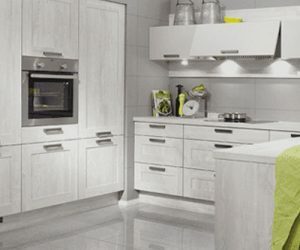 High Gloss Kitchens – If you want your kitchen to gleam, a high gloss design from Nobilia is the perfect choice, and with your input and German technology, the finished kitchen will reflect the quality and attention to detail that makes Nobilia the number one European designer kitchen supplier. Prior to the specifications being sent to our German partners, we strive to create the perfect design and our extensive selection of quality stone worktops ensure a smooth and functional kitchen experience. Matt Kitchen Design – Glossy isn’t for everyone, and if you prefer the smooth, uninterrupted look of a matt finish, Nobilia have several stunning kitchen designs with stylish and elegant matt surfaces that are very easy to keep clean. The secret to a functional and visually appealing kitchen is in the design – something we at Solstice Kitchens know only too well, which is why we spend as much time as possible with the client to ensure that even the smallest of details is incorporated into the design. Traditional Shaker Kitchens – The Shakers were a religious group that branched off from the Quakers in the late 18th century and the term “shakers” was derived from their unique shaking motion when in prayer. They were well-known for their simplistic furniture design and were craftsmen in their own right, selling their hand crafted furniture items to fellow Amercian settlers, and a Shaker kitchen is both simplistic and functional in design. Clean lines and superb craftsmanship are the trade marks of a Shaker kitchen, making it one of our most popular designs for our customers. We specialise in the design and fabrication of luxury German kitchens across Dorset and Wiltshire and if your home is a reflection of quality and first class workmanship and you would like a luxury kitchen designed around your needs, we are the people to talk to. While there are many kitchen companies, we like to think that our partnership with Nobilia offers Dorset and Wiltshire homeowners the ultimate in kitchen design. 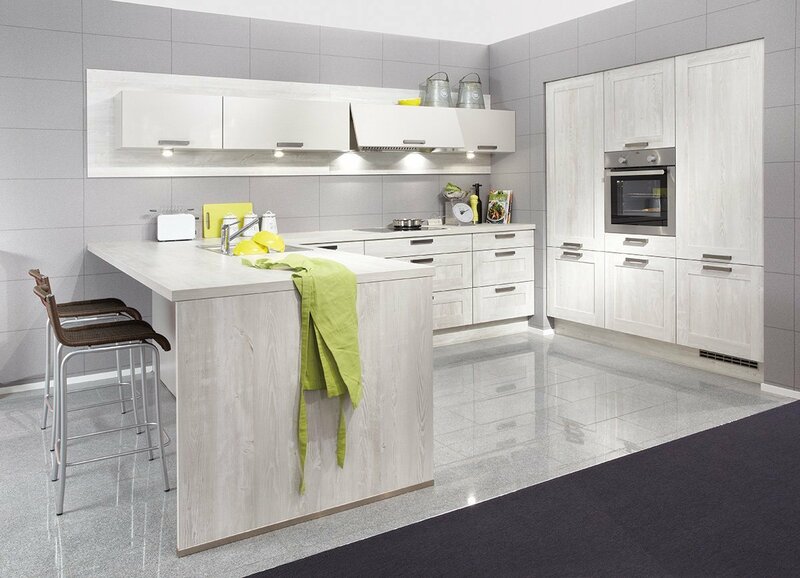 If you would like to see and experience our luxurious German Nobilia designer kitchens, visit one of our showrooms in Salisbury or Gillingham or request a brochure and take the first steps towards creating your ideal kitchen.